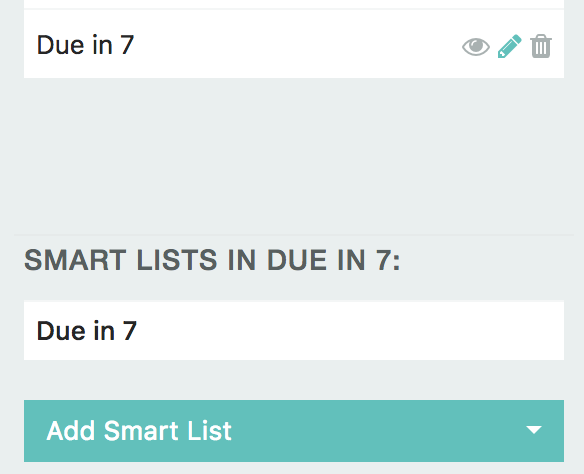 By default all your Smart Lists are under one tab called "Smart Lists". 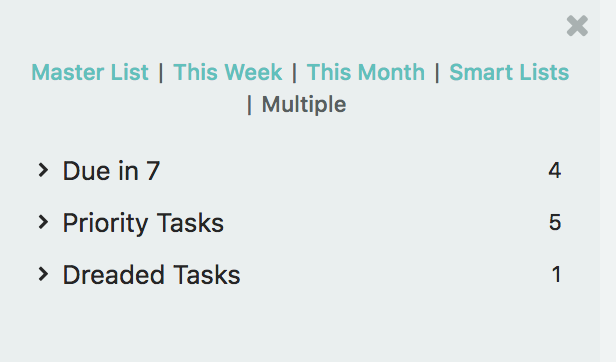 To group specific Smart Lists under different tabs or create a direct shortcut to an important Smart List, click the pencil icon that appears when hovering over your tabs. You can then configure your tabs. 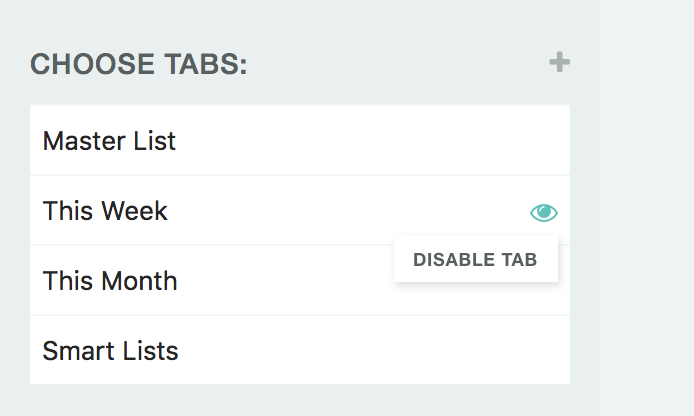 You can disable any of the default tabs by clicking the "eye" icon to the right. To add a custom tab click the plus icon at the top right. You can then click on "new tab" to change the name of the tab. 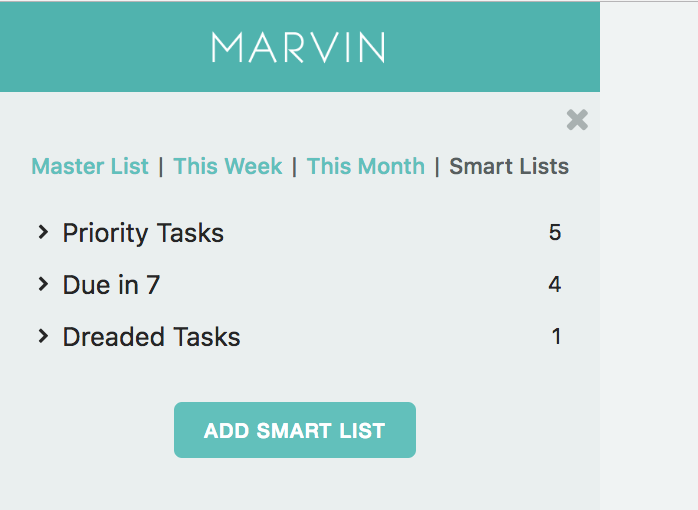 Click the pencil icon at the right to connect Smart Lists to this tab. 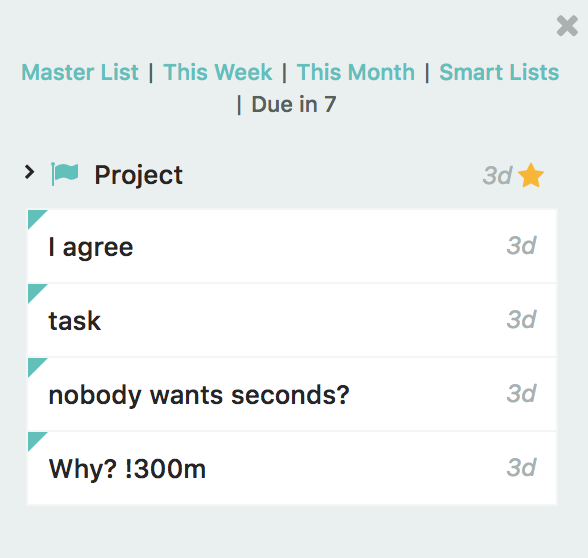 The Smart Lists you want to add need to already exist. So make sure to set those up before you create your tab. 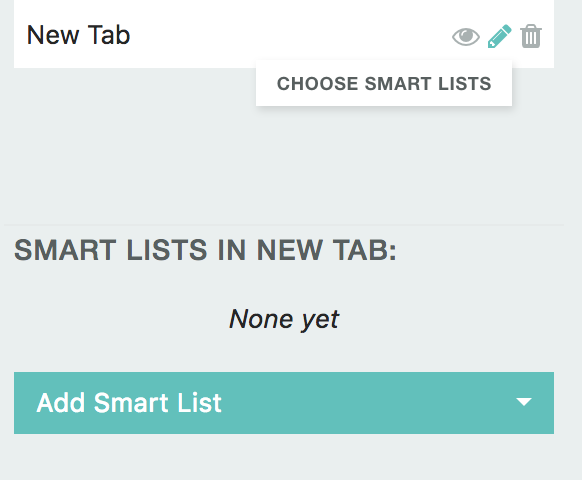 You can then select the Smart Lists for this tab one by one and hit "save" when you are done.